You are here: Home / Shopping / Moving Tips To Make Things Go Easier! Moving can be a real pain but, we are sharing moving tips and packing tips for moving, to make it so much easier for you! Recently I had to help my older daughter move, she had a lifestyle change. Luckily she found the cutest small house to move into. Fortunately, we have moved so many times over the years we have it down to a science. So we thought we’d help you with tips, tools, and supplies that might make your move a bit easier. Not to mention where to find savings. Grab cardboard moving boxes, and foam roll wrapping. Have large garbage bags (made with recycled materials) for soft items, and clothing on hangers which you can group together. They are also handy for packing, when unboxing, cleaning up. When you move into a new place is a great time to check and replace all the basics, like air filters. Sam’s Club offers great low prices for their members on items that are useful for people who’ve recently moved, like 3M Filtrete air filters. 3M Filtrete filters are $8 off now through November 25th with Sam’s Club Instant Savings. You should also might like to stock up on light bulbs, new trash cans, a hose and other items. 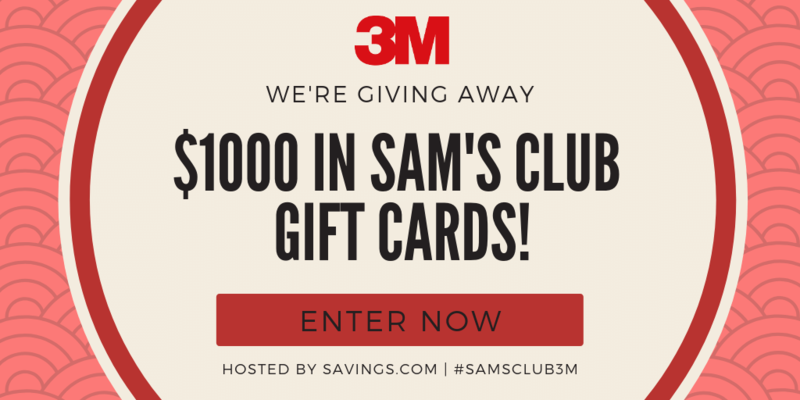 Right now you can enter to win one of ten $100 Sam’s Club gift cards being given away by Savings.com. Friday, November 16th at 11:59 PM ET. Winners will be chosen through a lottery drawing and notified on Monday (11/19) via the email address they used to enter. Don’t have a Sam’s Club Membership yet? 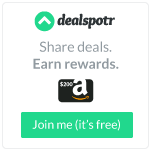 Click this link to get $15 egift card on membership. How many times have you moved? Or helped someone move? « The Easiest Ham You Will Ever Make!